The Dublin Citi Hotel Temple Bar is located on Dame Street on the edge of this busy social centre of Dublin. 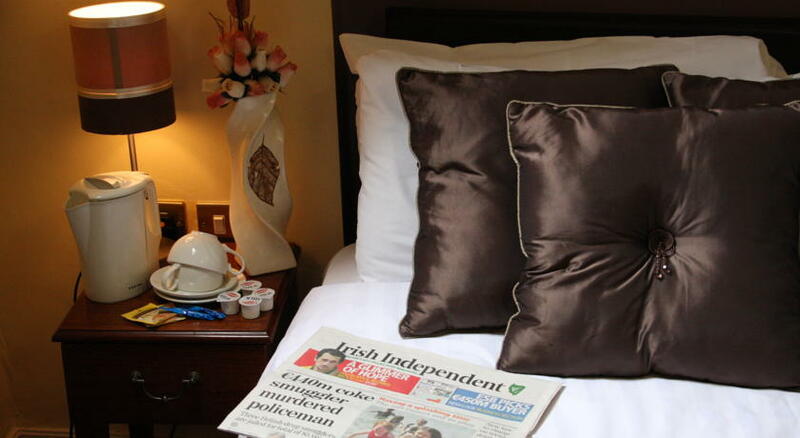 This city centre 3 star hotel is very well located being in the centre of many of Dublin’s best attractions. It has comfortable rooms as well as a popular pub and good restaurant. The 26 rooms at the Dublin Citi Hotel Temple Bar are all en-suite and have TV, ironing equipment and tea/coffee-making facilities. 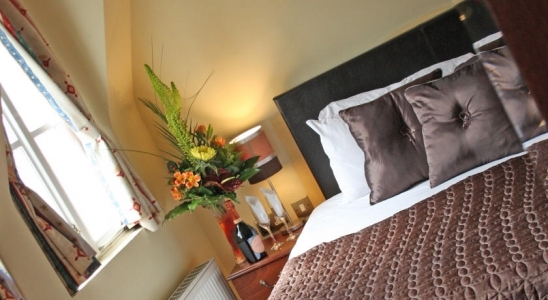 All rooms come with top quality linen with duvets and throws. The ensuites have baths, showers and a hairdryer. The Trinity Bar, serves Breakfast Lunch and Dinner. For Breakfast there is a choice of cooked breakfast including Full Irish, or Continental Breakfast. For Lunch there is a selection of soups, sandwiches and Tea/Coffee. The hotel offers a nice Dinner Menu including Steak on the Stone, Fish & Chips, vegetarian options and much more. 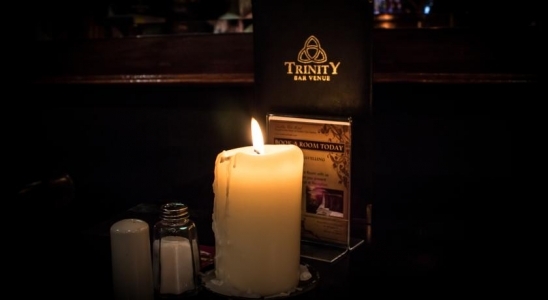 As well as being a good restaurant The Trinity is a very lively city centre bar. Their are 3 bars with screens showing live sporting events. It has comedy and music nights and is open until late on Friday and Saturday nights. Guests at this Dublin hotel are offered access to Crunch Fitness Club of Temple Bar. This five star boutique health and fitness club has a 20 Seater sauna, an 18m Deck level pool, a 20 Seater steam room, over 100 pieces of cardio-vascular equipment including 40 treadmills, 3 Sets of strength training and much more equipment. 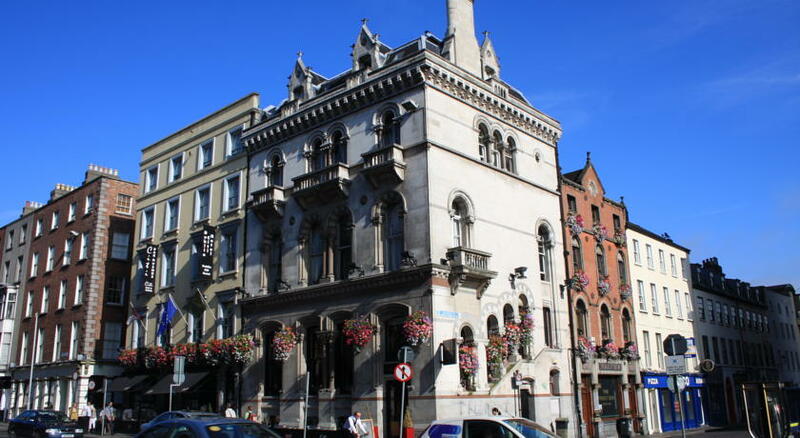 Located in Temple Bar, this hotel is at the centre of an area which is bustling with many restaurants, pubs and clubs. Trinity College is at one end of Dame Street, a few minutes from the hotel, while Dublin Castle is at the other end. For visitors wishing to take the Dublin City Sightseeing Bus there is a stop nearby.